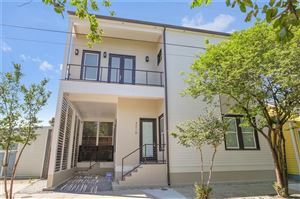 OPEN SUN- 2/10 FROM 1-3...REDUCED!! 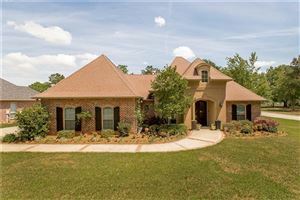 !Great price for an all brick home in Tammany Hills subdivision. Recently updated with granite countertops, ss dishwasher and refrigerator. Very spacious master suite in this comfort, cozy home with large beamed ceiling family room. Relax everyday on your covered back porch! There is one private well servicing the residence and a new sewer treatment plant. Measurements are approximate and to be verified by purchaser during inspection period. WOR at act of sale.